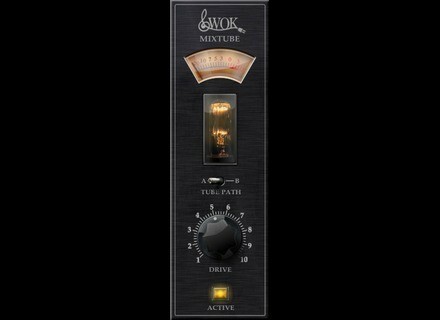 Mixtube, Warmer/analog simulator from WOK. WOK has released Mixtube, a mixing desk tube input stage simulation. Mixtube implements the effects of a tube driven mixing console input. It is designed create a warmer and thicker sound with the audio signal. The user can make enhancements to audible tube distortion by turning one knob. UA 1176 Classic Limiter Plug-In Collection Universal Audio releases the 1176 Classic Limiter Collection for the UAD-2 Powered Plug-Ins platform and new Apollo Audio Interface. Mixed In Key Mashup 1.5 Mixed In Key announces the release of Mashup 1.5 (Mac and Windows), a free update to its software application. Celemony Capstan 1.1 ﻿Celemony releases version 1.1 of its recording restoration software Capstan.